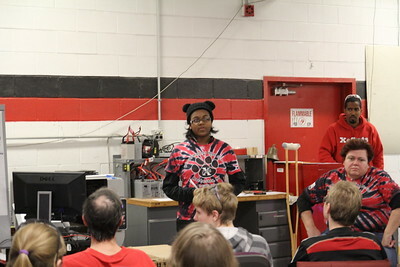 Team 191, the X-Cats, is a robotics team started in 1992, by drawing upon the brightest minds from Joseph C. Wilson Magnet High School. 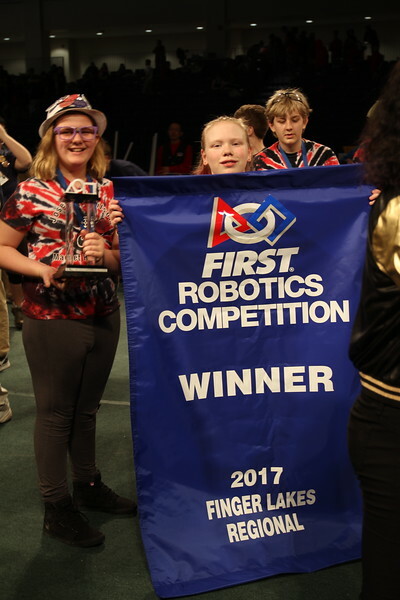 The X-Cats have produced a steady stream of high quality robots and successful young adults since the beginning. We are one of the few remaining founding teams left. 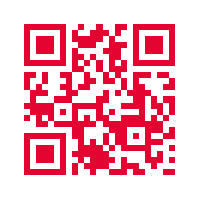 Support the X-Cats by making a donation! 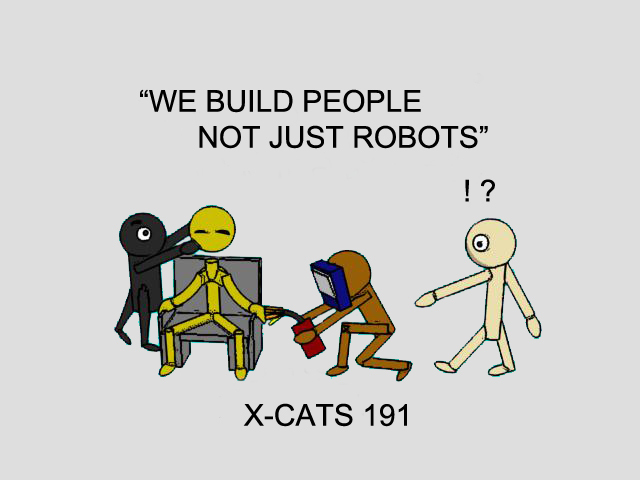 100% of your donation is used for the expenses of building the robot and running the team. Our mentors are volunteers who give hundreds of hours each year to make the magic happen. "To transform our culture by creating a world where science and technology are celebrated and where young people dream of becoming science and technology heroes"
This year's game consists of two alliances who compete in a retro 8-bit style competition against each other using power-cubes, power-ups, and robot fury! The key to this year's game is time management, as teams battle to gain ownership of either the switch or scale and defeat the "boss" all in 90 seconds. Which alliance will win? 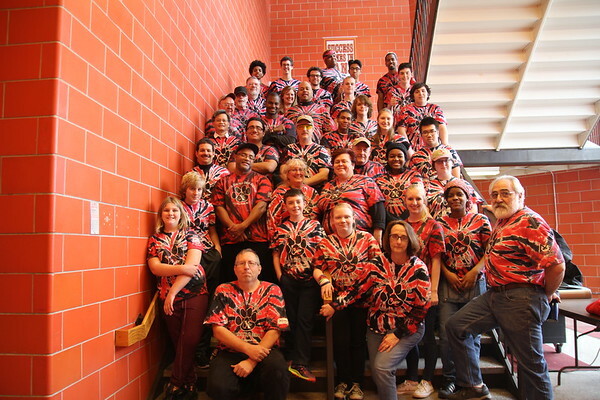 Which robotics team will triumph above all?